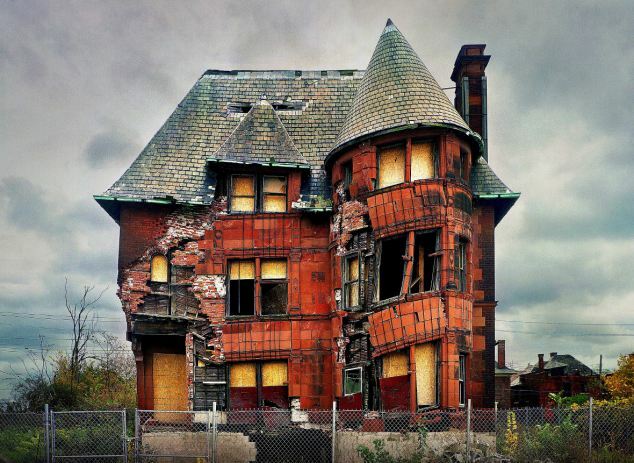 Detroit is the poster child for America's "rust belt" today. Its manufacturing jobs sent to India, China, and Taiwan, it is rapidly becoming a ghost town in the style of the old west. How is it possible that one of America's largest and most advanced cities is at risk of becoming extinct? The problem is not isolated to Detroit. Detroit is merely paving the way for the new big city America. 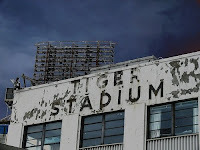 By Peter Hitchens In Detroit This was once the capital city of capitalism, the great roaring furnace at the very centre of America’s rise to world power and greatness. Stalin wanted to copy it on the banks of the Volga, but found he couldn’t replicate its spirit – or its cars.